New York City’s cruise traffic grows as ports make bid to draw more megaships. 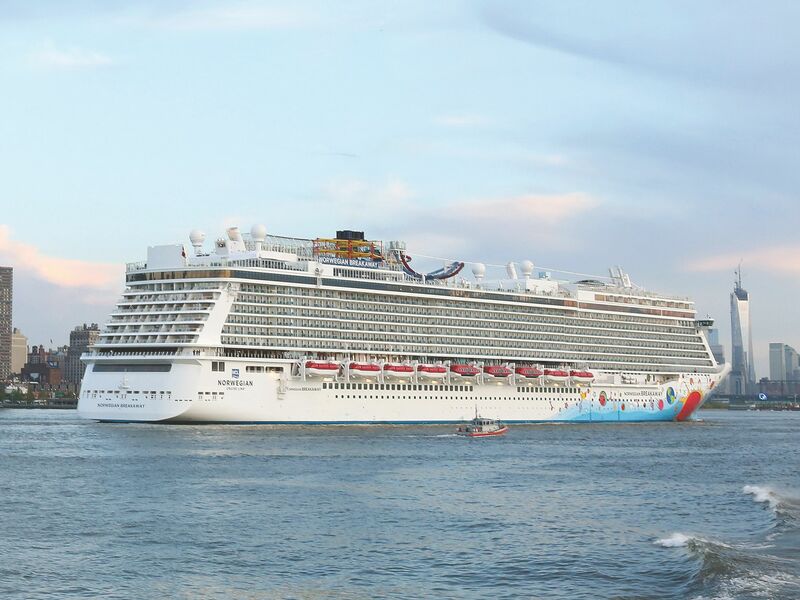 When the brand-new megaship Breakaway arrived in early May at the West Side pier for its christening, ship operator Norwegian Cruise Line and its terminal host pulled out all the stops. An elaborate shipboard ceremony featured Mayor Michael Bloomberg, Cardinal Timothy Dolan and senior government officials from Caribbean nations where the ship will call. Even the Rockettes were there. There was good reason for the hoopla. Breakaway, with a 4,000-passenger capacity, is the largest cruise ship ever to call New York home. Moreover, the next-generation ship is the type the city needs to attract to build on its recent gains in the cruise industry, experts say. 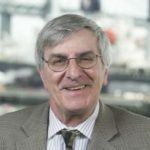 “We have room to grow,” declared Dan Zarrilli, senior vice president of asset management for the city’s Economic Development Corp., which manages the city’s two municipally run cruise terminals, on the West Side of Manhattan and in Red Hook, Brooklyn. But prime vessel-berthing slots at the two terminals are booked most of the time by ships substantially smaller than the Breakaway. To grow cruise-passenger traffic significantly, the city is seeking to replace them with larger, amenity-laden ships. 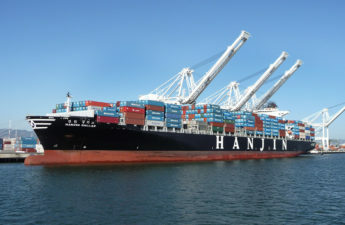 Such an effort would put New York into head-to-head competition with prime south Florida terminals, the largest in the country, for the biggest ships—and the city’s terminals have the advantage of being in a metropolitan region of 20 million people. The city’s appeal as a major tourist destination also pulls in out-of-region cruisers, Mr. Greenberg said. Dock space is most readily available at the West Side terminal during midweek, a less desired time slot for cruise-ship operators and customers. Demand for berthing is highest for the weekend ship turnarounds that better accommodate cruisers’ vacation schedules. Offering variable pricing to attract cruise ships during off-peak periods has not been ruled out, EDC officials said. Ultimately, EDC’s next major opportunity to attract more of the massive new vessels will come when it renegotiates contracts that expire at the end of 2017 with two primary cruise-ship tenants using local terminals, Carnival and Norwegian Cruise Line, Mr. Zarrilli said. EDC is trying to build on progress made in the past few years. In 2009, New York became the nation’s fourth-largest cruise port, with more than a half-million passengers per year, pushing ahead of Los Angeles, according to Cruise Lines International Association, the industry trade group based in Fort Lauderdale, Fla. It did so by offering ship operators prime-time dockage slots. And to help fill those additional berths, EDC undertook a cheeky, New York-swagger-themed ad campaign. The effort, using such puns as “ship happens” and “painless berth,” was primarily aimed at travel agents and tour operators, who book the majority of cruise passengers. The agency engages cruise operators as well. It helped persuade the parent of the New York-themed, $850 million Breakaway—which features Peter Max renditions of the Statue of Liberty and New York skyline on its hull—to offer 88 primarily weekly sailings over the next two years. In a less-noticed move in March, the 3,000-passenger Carnival Splendor, which has an onboard crew of 1,150, replaced the one-third smaller Carnival Miracle on the West Side. The payoff for such efforts can be significant. The local cruise industry last year contributed $196.3 million to the city economy, according to EDC data. The bulk, $121 million, was spending by ship passengers and crew, it said. Many arriving passengers stay at city hotels, eat at local restaurants and buy souvenirs. Likewise, ship crews purchase items and enjoy nightlife. Local vendors provide fuel, supplies and manpower to check passengers in and stow baggage. To help defray terminal operating costs, EDC collects an almost $20-per-passenger “head” tax, or wharfage charge, and a berthing fee based on the size of the ship. For example, Breakaway’s one-time berthing fee is about $18,700. The city’s cruise industry is substantial, but represents a modest portion of the larger tourism sector. While nearly 600,000 passengers used the city’s cruise terminals last year (89% of them in Manhattan, the rest in Brooklyn), a record 52 million people visited the city overall. 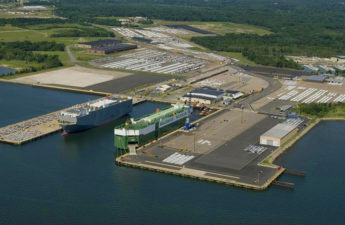 The New York terminals’ local competition comes from Cape Liberty Cruise Port in Bayonne, N.J., the area berth for Royal Caribbean cruise ships. The Port Authority of New York and New Jersey owns the Bayonne terminal, as well as the one in Red Hook, but the city operates the Red Hook site and owns the Manhattan terminal. To remain competitive, EDC will need backing from the next mayoral administration to continue its aggressive marketing, Mr. Greenberg said. The agency also must continue to make significant investments at its terminals, industry sources added. It spent $4 million for two new extended-reach passenger walkway bridges to accommodate Breakaway and other similar-size, latest-generation cruise ships to come. 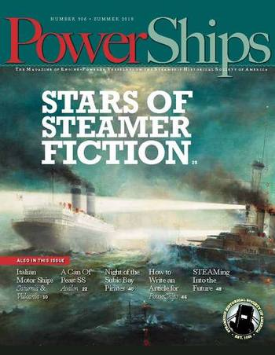 Another inducement would be so-called cold ironing—shore-based electrical power for ships. Cold ironing is popular with cruise-ship operators because it allows docked vessels to shut down their main engines and auxiliary power, reducing fuel use and air pollution. It’s offered by some competing terminals, including those in Los Angeles. 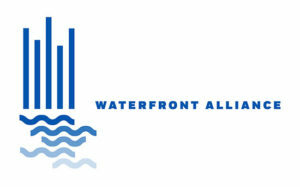 It will be available at the Brooklyn terminal in 2015, but there is no funding in place to install it on the West Side. 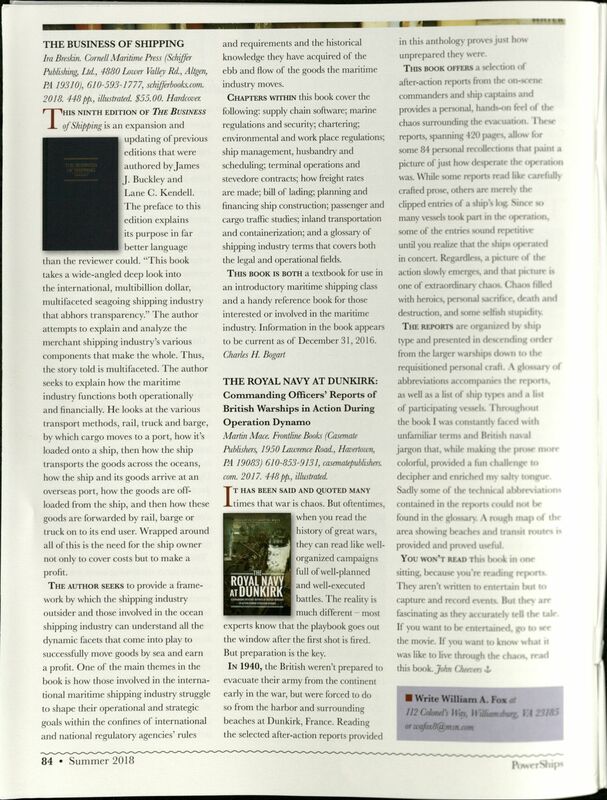 A version of this article appears in the July 8, 2013, print issue of Crain’s New York Business as “New York’s big ships come in”.